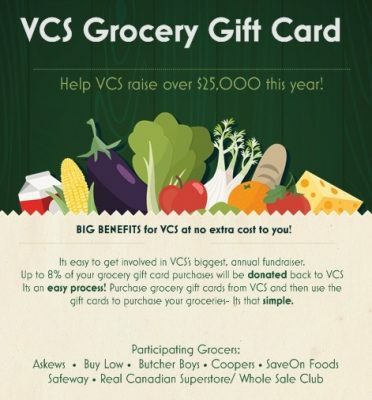 It’s easy to join and up to 8% of your grocery card purchases will be donated back to our school. 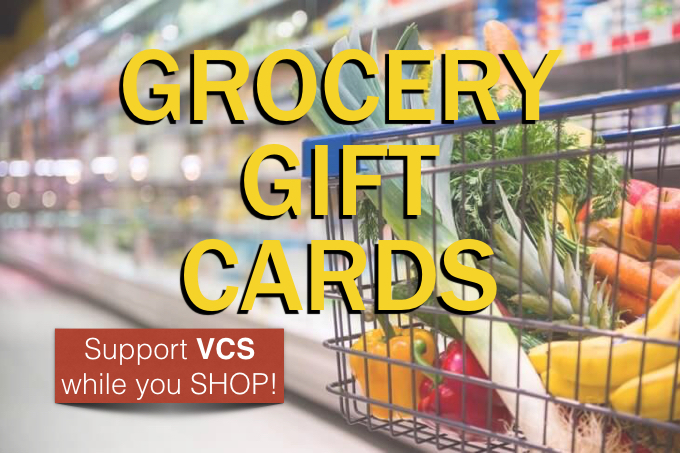 NEW FAMILIES – Sign up before June 15, 2019 for September grocery cards will be entered into our prize draw for local vendors gift certificates. CURRENT FAMILIES (already on our grocery card program) – Refer a new family to join and you will also be entered into our prize draw. Please bring completed filled out forms to either EC or SC office.